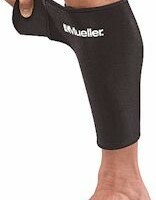 Adjustable Calf / Shin Splint Support This lightweight support provides firm, comfortable compression to help relieve pain and discomfort associated with shin splints. 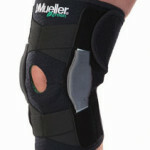 The soft neoprene blend retains body heat, stimulating circulation while controlling excess fluid in the calf area. 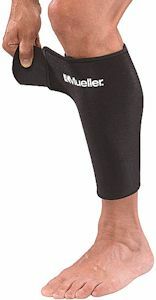 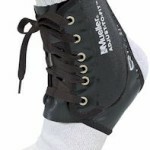 Be the first to review “Adjustable Calf/Shin Sleeve” Click here to cancel reply.